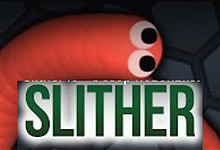 Slowly but surely! 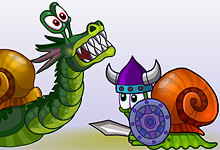 That is a phrase that keeps our snail so long on horse-games.org. 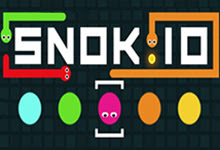 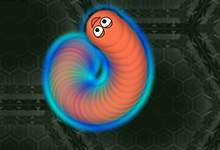 If you want to play snail games then this is where you want to be. 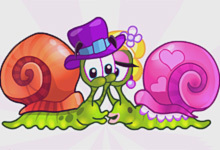 Snails are known by their slowness, but here we have some fast snails that are waiting for you to test your snail skills. 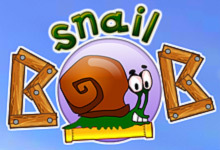 Snail games are games that mainly involve adventures with the super popular Snail Bob, but also games with other snails. 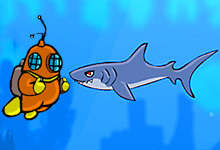 Here we can include Jelly dad, Xnail and many more. 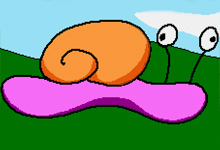 Find a way to help our snails accomplish their mission because they deserve that. 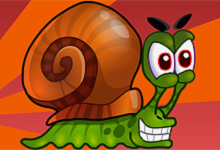 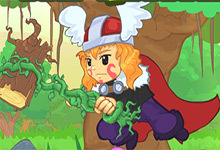 Fun free online snail games are available at horse-games.org. 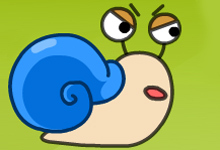 What is the first thing on your mind when you think about snail games online? 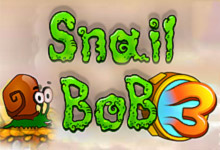 I bet that you immediately think about Snail Bob. 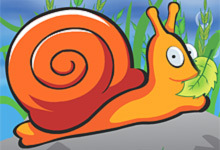 He is our snail hero, entertaining us for a quite long and he always has a sense of humor and makes us smile. 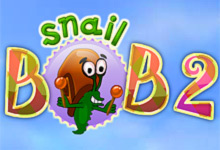 We bring to your attention a new section of the games "Snail Bob," where all the most exciting and vivid games waiting for you, collected in one collection for the development of small players, await you. 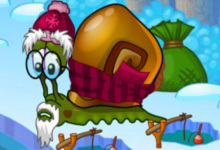 Snail Bob is a cute and optimistic character who is never sad and in no hurry but slowly moves to his intended goal, so he always gets everything he wants. 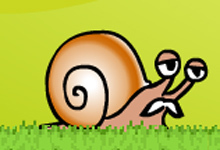 Bob lives in his old house, but one beautiful day Bob hears a noise in the yard. 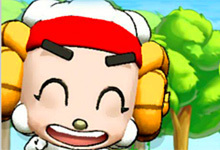 Without thinking twice, our hero looks out the window and sees that his home is going to be demolished to build a new house in its place. 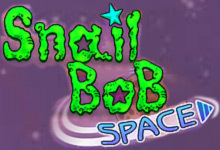 This is where the whole story of Bob Snail begins because now he will need to look for a new home to live in. 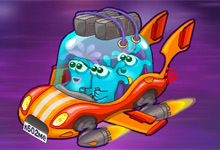 In each level, you will pass a particular stage in the life of Bob in search of a new home, which he needs so much. 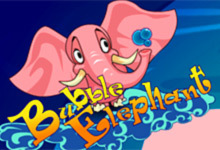 On the path of Bob, there will be a lot of pitfalls and obstacles that can only be solved with the help of your logic and intuition. 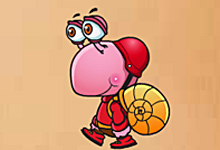 Be attentive - help Snail Bob find his home!